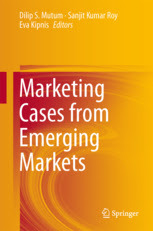 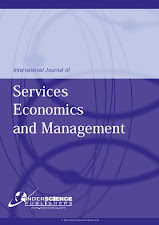 Following the success of our book on 'Marketing Cases from Emerging Markets', edited by Mutum, D.; Roy, S. K. & Kipnis, E., Springer has commissioned Dr. Sanjit Roy, Dr. Bang Nguyen, and I to edit a book entitled 'Services Marketing Cases in Emerging Markets'. 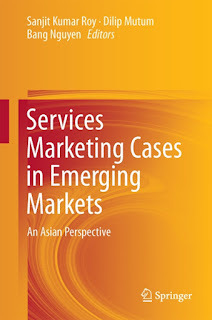 The book is a comprehensive collection of case studies by seminal authors that provides key reviews and analyses on the leading thinking in services marketing across Asia. 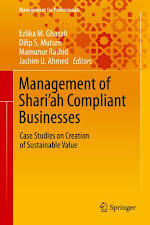 We believe you would be an excellent contributor and would like to kindly invite you to contribute a chapter on a topic of your choice (please see list in the attachment). 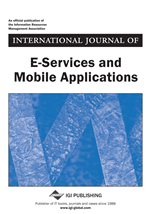 If you are able to accept, the deadline for final submission is 15 May 2015. 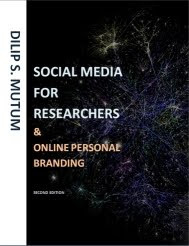 Please do not hesitate to contact me> should you require further information.